Looking for groomsmen gift ideas is not at all an easy task. That’s why this list will present grooms and other future wedding-goers with a collection of cool groomsmen gift ideas. There are a few things to remember when deciding on groomsmen gifts: they don’t need to be sophisticated gifts, and they don’t necessarily need to be gifts that account for the specific person’s taste. For the time of the wedding, a groomsman is a groomsman and nothing else, so it’s only natural that traditional groomsmen gift ideas be accepted. We’ve selected a list of ideas for groomsmen gifts that are quirky, serious, and useful at the same time. 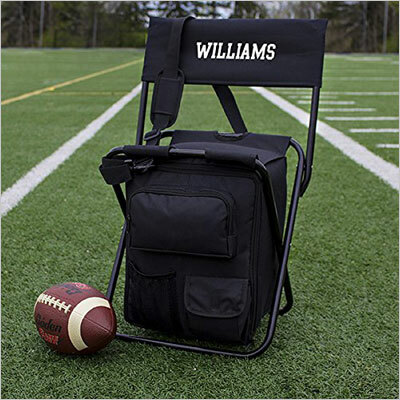 Perfect for groomsmen who enjoy fishing or camping in the woods, this backpack cooler chair features three compartments in the front and one zippered compartment in the back. The cooler can fit about 24 cans and keep them cold as ice. The chair is foldable and can instantly become a backpack. This is perfect for a trip to the lake or for a campfire. Nothing says class more than a wall-mounted bottle opener. This small groomsmen gift idea is not just a beautiful present, but also a very useful one that will clearly make the kitchen a brighter place. 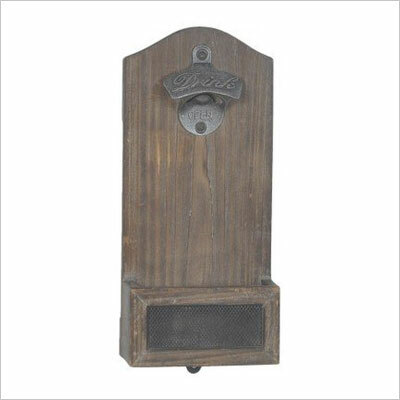 The bottle opener is made from distressed wood and features a small box at the bottom in which bottle caps can be easily transformed into a collection. All the beer caps collected with the previous gift we’ve mentioned can now be used to decorate an empty space on a wall. These two groomsmen gift ideas go well together, if the person giving the gift decides that it’s not too expensive. 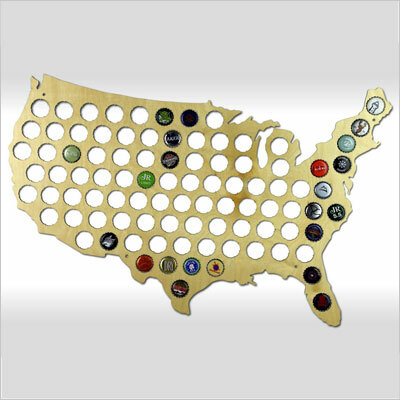 This wall-mount map of the US features 69 spots for bottle caps, so in order to fill it out quickly, the groomsman will probably go around asking everyone for bottle caps at the wedding. There’s nothing nicer to remind people that they once were groomsmen than a custom bobblehead with their face on it. This gift is perfect for groomsmen that like to be serious and funny at the same time. 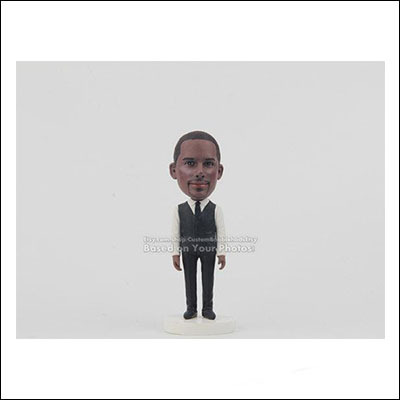 The bobblehead can be made custom from a picture of the person you want to offer the bobblehead to. 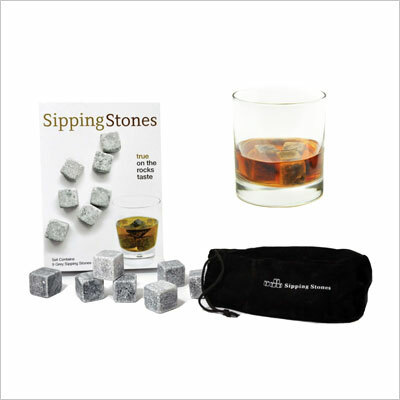 Sipping whiskey stones are every whiskey lover’s dream. Everybody wants to add ice to their favorite whiskey blend, but not everyone wants to turn that drink into a watery cocktail. The solution? Sipping whiskey stones. These stones are made from soapstone and can be stored directly in the freezer. When the groomsman’s friends come over, there’s no need to wait for the water to freeze: just pop these out and the evening is saved. 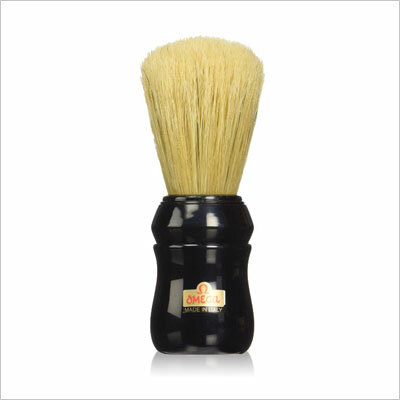 Why a shaving brush? Every man with a beard has always wanted one. Besides the actual comfort it gives every typical shave, using a brush is particularly useful for those men who don’t like to shave every day. It can be used to apply lather, or to brush a thick beard. The possibilities are endless, and our favorite groomsman will love it! Nothing sets up a wedding better than a poker game at the bachelor’s party. But what if nobody has a Poker chip set? No worries. Save the situation by gifting a groomsman a poker chip set. 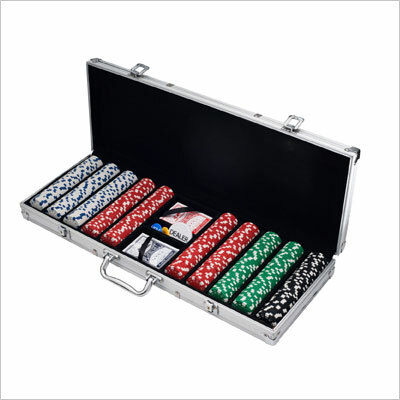 This set comes with 500 poker chips (casino quality), a very sturdy case, two decks of cards, and a dealer sign. The case is also lined in the interior with a smooth black felt to make everything all the more professional. Anybody who’s ever needed to go to a fancy event will confess that cufflinks and a tie clip would have been good. But they never had any. 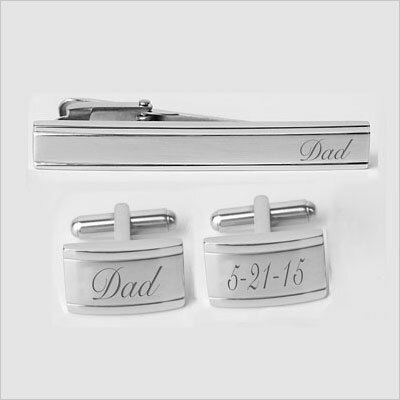 Gifting a personalized set with their initials to the groomsman will ensure they never have to go through that again. And the best moment to give this gift is right before the wedding, just after the groomsman has gotten into his fancy suit. No man will say this out loud, but we all secretly desire to own a whiskey barrel. 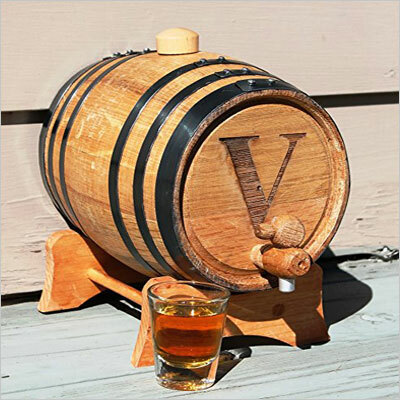 Be it only to show off to friends, to actually use, or to do both, the whiskey barrel is just perfect. And it’s not only a good gift for those for fine tastes in fine brandies, but it will also make a good home decorating gift, looking vintage and stylish at the same time. We know this doesn’t exactly match up with the stylish nature of all the previous groomsmen gift ideas on this list. But it doesn’t have to. It’s perfect even without being classy. 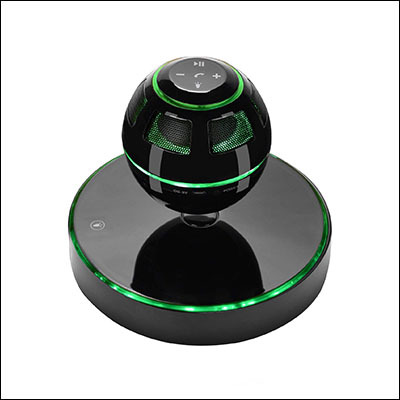 We all know men love tech gifts, even those who don’t like to admit it do in the end. So what better way to let the groomsman show off to his friends than by giving him a floating wireless Bluetooth speaker? This one is a gift to remember! Did you find the perfect groomsmen gift ideas in this article? From traditional groomsmen gifts to gifts that the groom can us for a long time after the wedding, this selection is meant to showcase a little bit of each. If you have other groomsmen gift ideas you’d like to share with us and the rest of our readers, leave us a comment in the section below. We’d love to hear from you!